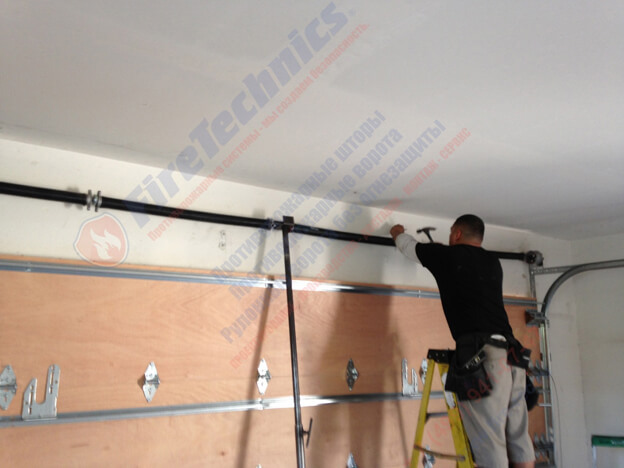 Group of companies FireTechnics produces fire barriers and their components of any complexity. 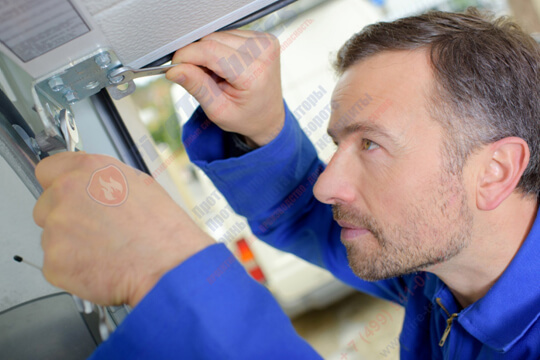 In addition to the production of fire barriers, FireTechnics specialists carry out their highly professional repair and maintenance. If you needed to repair automatic fire doors, do not try to do it yourself or hire unskilled workers. This intervention can aggravate the breakdown and lead to even greater costs. FireTechnics specialists will perform high-quality repair of automatic fire-prevention gates and curtains at the lowest price, as well as a group of companies FireTechnics will provide a warranty card, and will consult how to increase the service life of fire doors and curtains. After a qualified repair, everything will work again, as on the day of production from our FireTechnics factory. Leave a request for a callback, and the FireTechnics manager will call you back in 26 seconds, discuss the conditions and place an urgent order. Independent repair of fire fighting systems or their breaking, in this case it is necessary to completely change part of the fire barrier. Works on the repair of fire barriers, begin with the diagnosis of equipment. 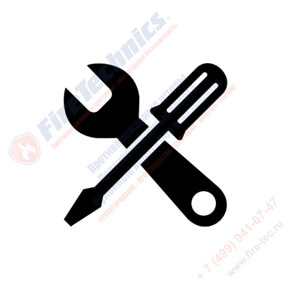 After the selection of spare parts, FireTechnics specialists will perform all necessary repairs of fire fighting systems as soon as possible. At your request, FireTechnics specialists will be able to upgrade fire protection systems, replacing the manual drive with an automatic one. In the event that the serious FireTechnics specialists dismantle the fire safety barrier and take them to our production facility, for a comprehensive repair. After the repair work is over, FireTechnics specialists start the commissioning of new parts and mechanisms. Perform fine-tuning and adjustment of the end endings, checking the installed parts.